There are thousands of card offers out there with Visa, MasterCard, American Express, and Discover among the major networks of credit card providers. 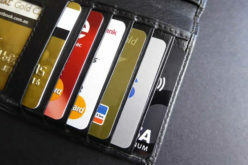 With many cards to choose from, you may want to rule out the bad credit cards first. No, these cards are not for people with bad credit, instead they are cards that are simply bad and not worth your consideration. 1. Annual fee cards. Yes, some credit cards charge an annual fee. Why you would want to pay a fee is beyond good reason as there are so many cards that come fee free. 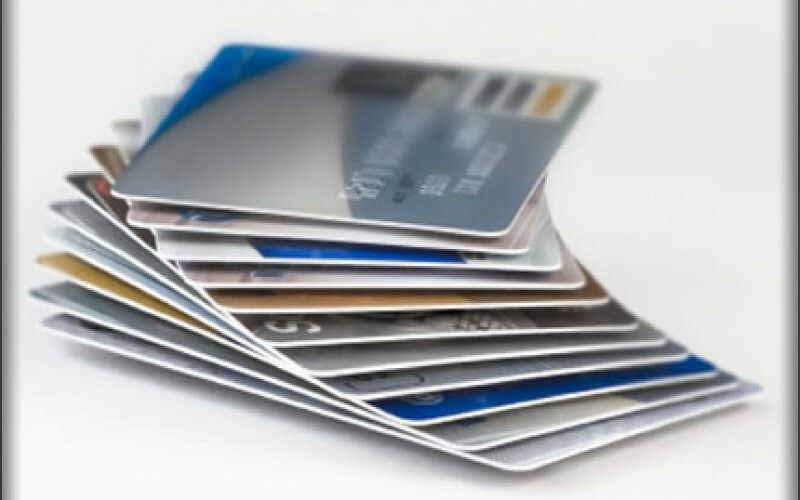 Typically, annual fee credit cards are for those for consumers that have spotty credit or may be for businesses where certain perks are offered. You usually can avoid this fee which can range from $19 to $100 per year by shopping elsewhere. 2. Good rewards, bad interest rate. 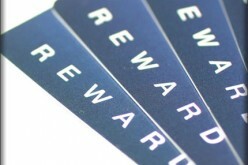 Any credit card that offers a 5 percent incentive on purchases may be worth a look. 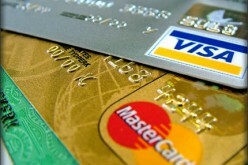 The problem, however, is that the credit card that charges a high interest rate on purchases to cover its give backs. A high fee is not a problem if you pay off the card every month, but if you choose to roll over your balance for just one month, then you may pay 20 to 24 percent, even more on your purchases. 3. 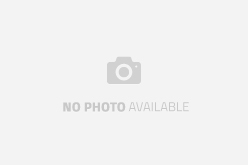 Direct merchant accounts. Open up a credit card account for your business (merchant account) and you will be able to process payments quickly. But, there could a few problems that make this account a bad credit account. First, payments may take several days to clear. This hold up can adversely affect your business, stemming your cash flow when you need the money first. Second, if you use your account to make purchases, transaction fees and high interest rates may weigh in. 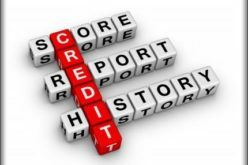 Know what the card charges and avoid the bad credit ones. 4. Balance transfer offers. If you find a credit card that offers a balance transfer option, review that information carefully to find out if it gives you everything that you need or delivers something that you don’t want, such as excessive fees. Those fees can range from a 3 to 5 percent charge for transferring balances, an annual membership fee, and a high interest rate that kicks in once the 6- or 12-month low-rate window closes. 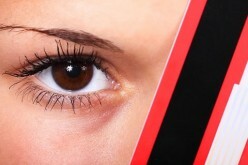 Avoid this bad credit card trap at all costs! 5. Pricey status cards. Simply because a credit card has a black face doesn’t make it exclusive. It may provide certain perks such as concierge services, access to airport wi-fi rooms and clubs, and other services, but the annual fee may cost you hundreds of dollars. Some cards serve up “luxury gifts” with the incentive to sign up, but you’ll soon find that the cost of such perks are being paid by you through your annual fee and high interest rates. The best credit cards are those that do not charge an annual fee, offer a low introductory rate, provide a reasonable long-term interest rate, and offer certain perks including rental car coverage, cash back, points that can be redeemed for gifts and other amenities. Always read the credit card disclosure statement carefully before choosing any card to understand what you are getting. That “getting” may cost you big time, perhaps setting you back financially as well.